The gaming industry isn't happy. Update (6/18/18): Gaming disorder is on a draft of the WHO’s updated list of diseases, but the list will need to be endorsed before it will be fully implemented. The World Health Organization (WHO) maintains a list of medical conditions called the International Classification of Diseases. Starting June 18, “gaming disorder” is on the list, but not everyone agrees it should be. 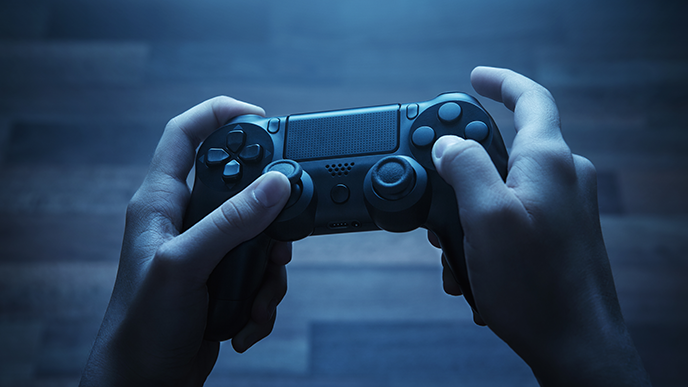 As reported by The New York Times, mental health professionals are encountering an increasing number of video game players who have become addicted to games. Finding professional help can be challenging, as there isn’t a standardized treatment plan for people who can’t stop playing. Organizations and online forums have popped up in recent years to help players who are struggling with video game addiction. According to The New York Times, one recovery program, ReStart, helps adults with internet-related addictions (including video games, virtual reality, social media, and more) by taking them to a “rural retreat” where they’re “weaned off electronics while being taught how to socialize and exercise.” ReStart also has an adolescent program for people as young as 13. The video game industry disagreed with the WHO’s decision to add “gaming disorder” to its list of diseases. In a statement, the Entertainment Software Association, or ESA (an organization that represents video game companies), celebrated the educational, therapeutic, and recreational value of video games. The ESA also cited 36 mental health experts, social scientists, and academics, who will oppose the WHO’s decision in a scholarly journal. According to the ESA, some researchers argued that there’s too much confusion around what gaming disorder is and that existing evidence related to the disorder is of low quality. If you’re interested in learning more about video game addiction, you can see both sides of the argument on the WHO and ESA websites. This article was updated on June 18, 2018 to reflect the current status of the WHO's list of diseases.